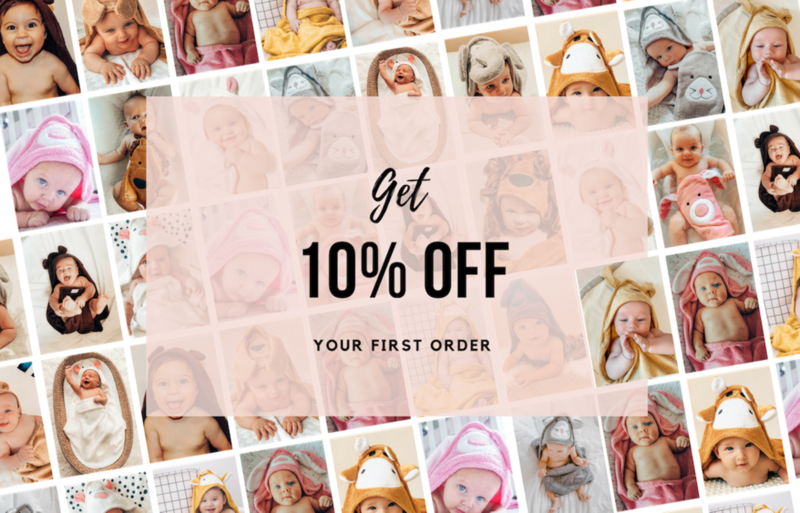 We’ll send the 10% discount code right to your email, and don’t worry, we won’t spam you! We respect your privacy. We don’t spam and flood your inbox. Get your favourite design and join hundreds of happy mums!